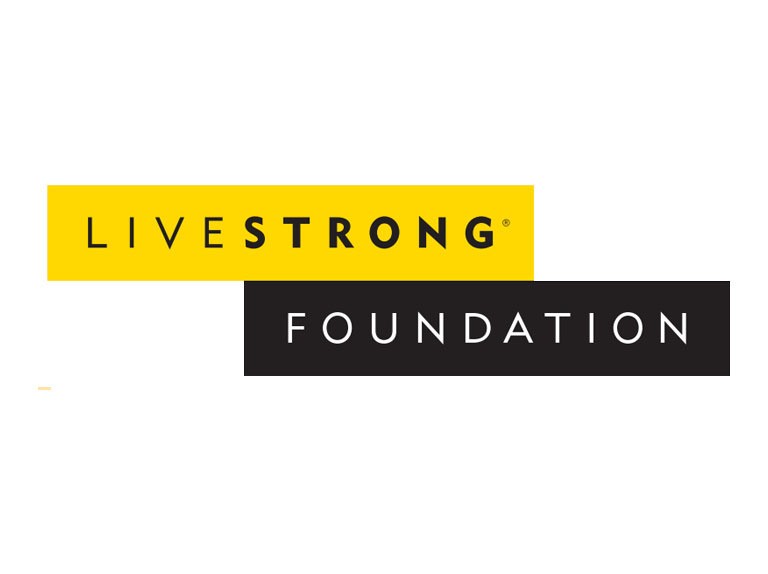 Prostate cancer is the second most common cancer in men in the US. If you’re 50, you should be talking to your doctor about PSA testing. If you’re African American, you need to start that conversation at 45. And if you have a brother or father with prostate cancer in their history, do it at 45. Prostate cancer occurs when some of the cells in the prostate reproduce far more rapidly than normal, resulting in a tumor. Prostate cancer often grows slowly to start with and may never cause any problems. But some men have prostate cancer that is more likely to spread. These prostate cancer cells, if left untreated, may spread from the prostate and invade distant parts of the body, particularly the lymph nodes and bones, producing secondary tumors in a process known as metastasis. Utilize the cancer support services available in your country to increase your levels of information and understanding around treatment options, and potential side effects. Phone Prostate Cancer Foundation on 1 800 757 2873 or visit their website. Are you experiencing side effects? There are treatments and actions you can take to manage many of these side effects. Take action to improve your quality of life. 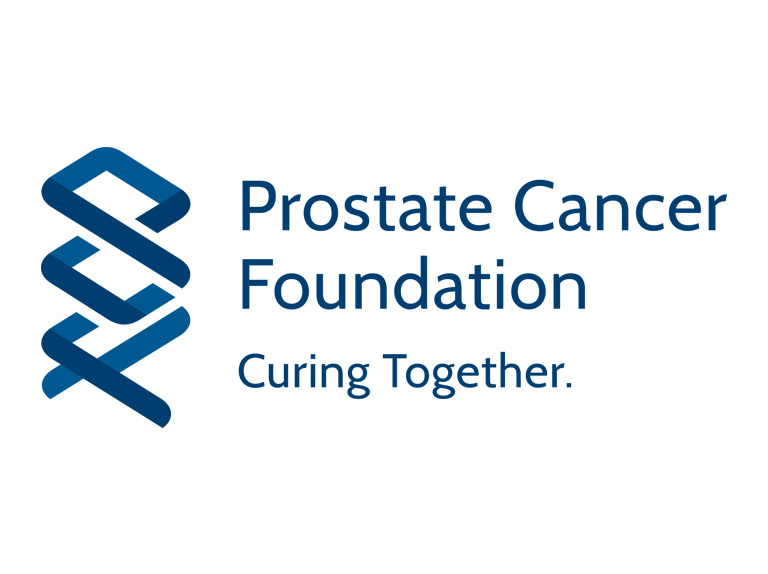 Go to Prostate Cancer Foundation, who have a wide variety of options to inform and guide you as to what services and resources are available to help.